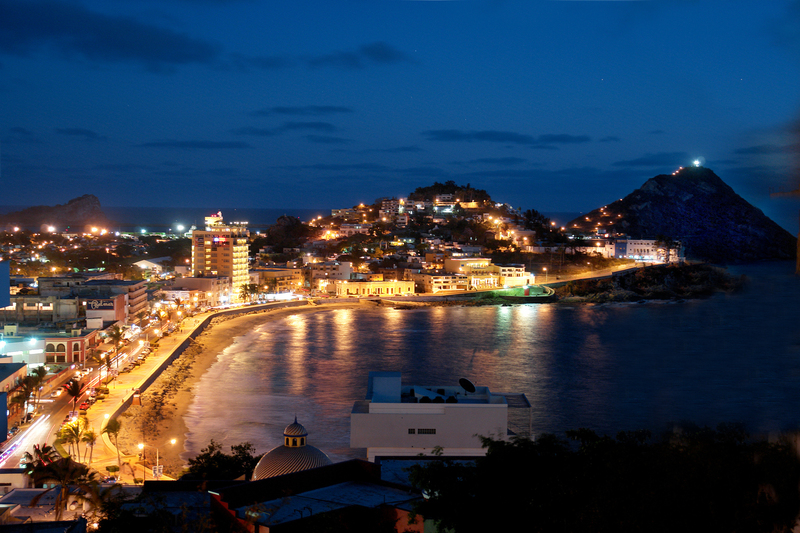 Sinaloa is one of 31 states that together with Mexico City make up the Country of Mexico. 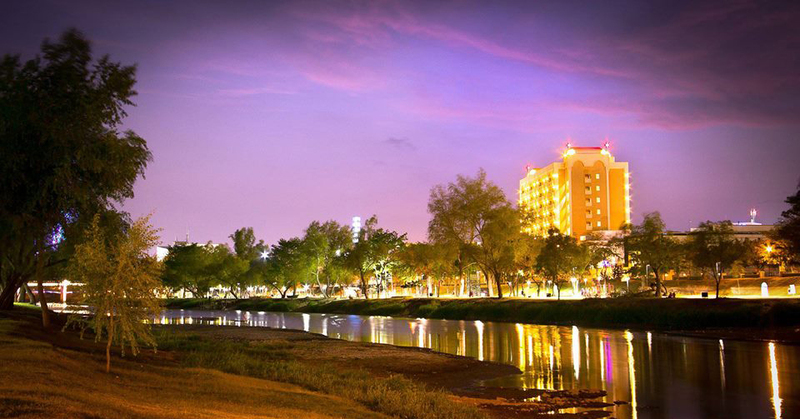 Its capital and most important city is Culiacán. 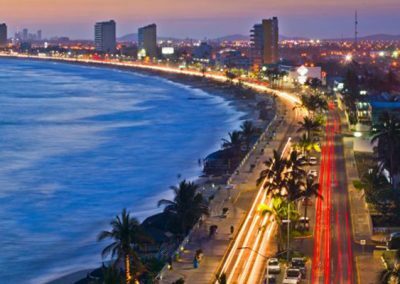 Sinaloa is located in the northwest region of the country bordering Sonora and Chihuahua to the north, Durango to the East, with Nayarit to the South and with the Golf of California or Sea of Cortés (Pacific Ocean) to the West. It was founded the 14th of October, 1830. OF THE POPULATION ARE WOMEN, 49.7% ARE MEN. OF THE OVERALL NATIONAL POPULATION 2’994,153 INHABITANTS, (CONAPO, 2015). OF THE POPULATION IS YOUNGER THAN 24 AND 34% IS YOUNGER THAN 19. Sinaloa has 10 hydroelectric and thermoelectric plants with a capacity of 1,800 MWh of which only 50% is consumed. The state has 11 rivers and 12 big dams with storage capability of 22 billions of cubic meters, guaranteeing the supply of water to its agriculture zone, industrial parks and gives certainty to new investment projects. The construction of a gas pipeline 640 kilometers long began in 2013. Sinaloa will have natural gas in July 2018. 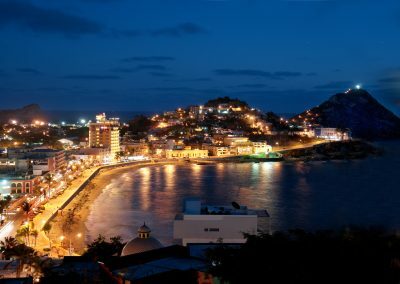 The Northern Economic Corridor (COEN) connects Mazatlán with the East coast of the United States, crossing an area that produces 23.14 % of the national GDP (Gross Domestic Product). 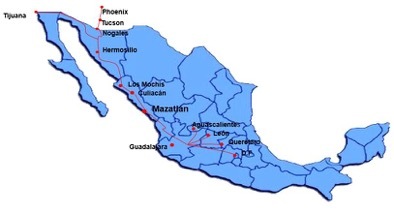 The highways that connect the Pacific with the Atlantic integrate 8 states: Durango, Zacatecas, Coahuila, Nuevo León, Tamaulipas, Nayarit and Sinaloa, giving origin to a new business zone, The Northern Economic corridor (COEN). 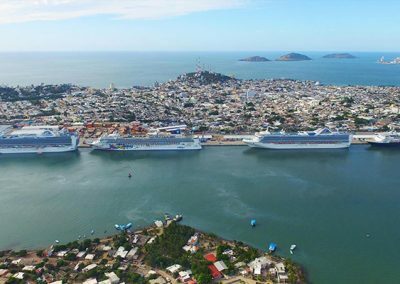 This new corridor connects Mazatlán with the East Coast of the United States, an area that produces 23.14% of the gross national product. 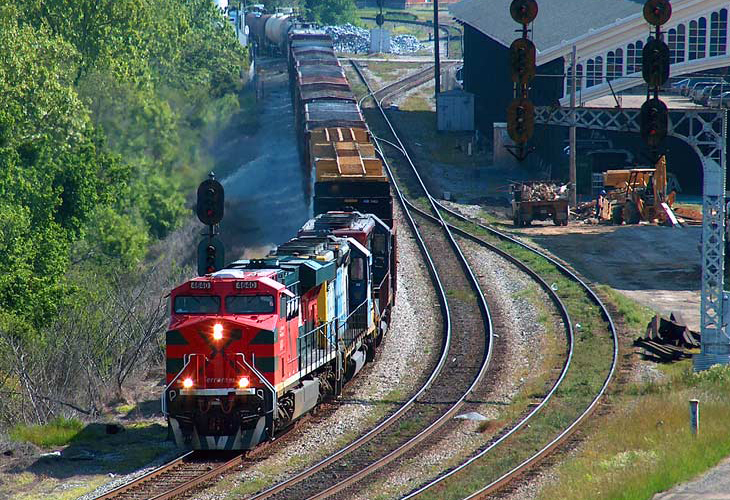 2 Railway operators that cross into the United States: Kansas City Southern and Ferromex. 8 International Customs Offices at the Northern border that attend to cargo carriers. 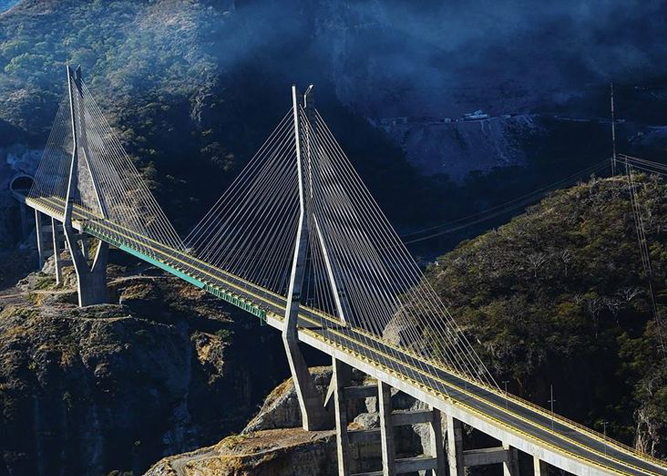 5 international bridges that register more than 7 million crossings every year. 4 maritime ports: two in the Pacific and two in the Atlantic. 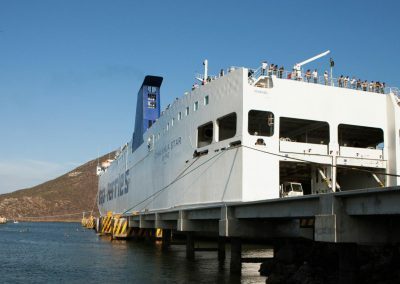 Topolobampo: The business connection in the northwest of Mexico. 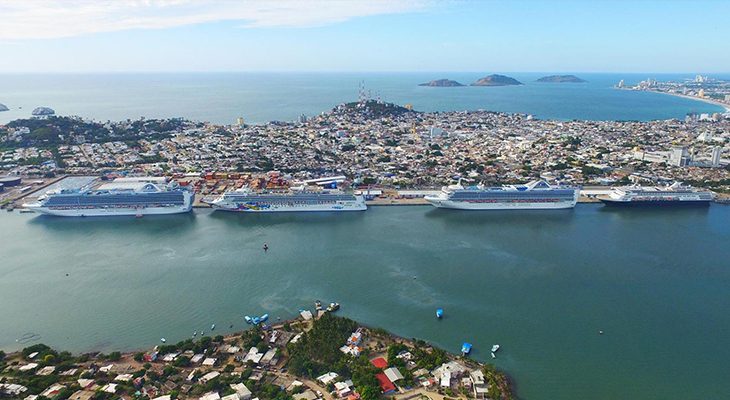 Topolobampo is a port located in the State of Sinaloa, on the Pacific coast, just 200 miles from the entrance of the Gulf of California. The port is very well communicated and connects railways, highways and an airport that is just 12 km away. Its geographical position is strategic if compared to other ports in the Pacific. 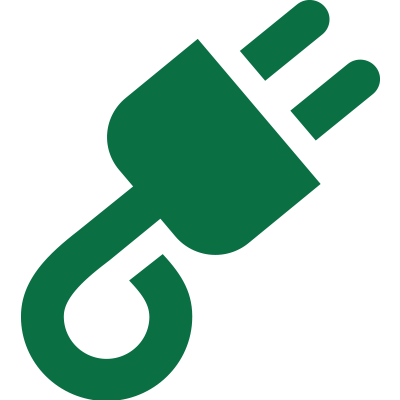 It means about 30% less of a distance for ground connections with the East coast of the US. The maritime routes represent the shortest way to link the State of Baja California Sur with the rest of the country. 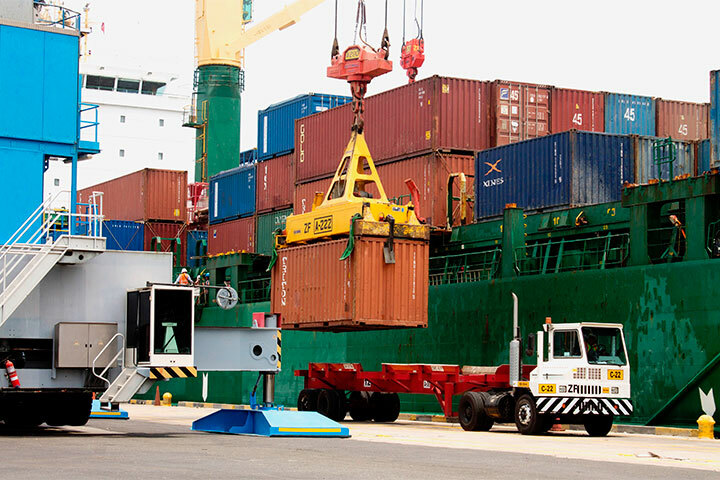 The Port System serves an ample variety of export and import products, such as containers, oil, chemical and petrochemical products, cement, steel, cars, grains and minerals in bulk, salt, Sulphur, etc. to and from Europe, Asia and Africa, as well as other countries in Latin America. A navigation channel that is 22.2 kilometers long, 150 meters wide, 14.70 meters deep with an official deep draft of 13.40 meters. 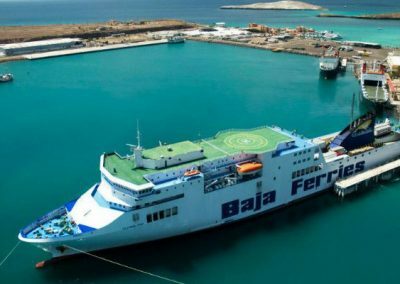 7 specialized terminals (cargo: general, agriculture, mineral, fluids, cruise ships and marinas). The capacity to service 93 ton vessels, it is 1,306 meters long and has 9 docking positions. It has plenty of yard space for storing minerals up to a million tons. It services ships as well as the cargo. The port is certified as a “Safe Port” in accordance with the dispositions included in chapter X-2 part a found in the International Ship and Port Security Code (ISPS). The Port is guarded 24 hours by means of a modern television service. It has four entry points with security gates. Railway network of 6,460 lineal meters armed with receiving equipment for minerals. 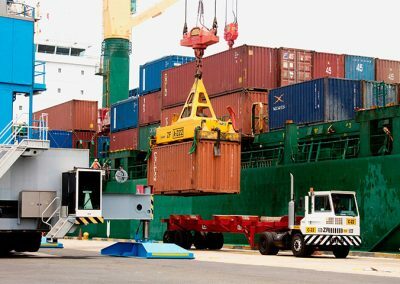 – Modernize the maritime cargo port, creating a multimodal center that includes a customs office including a fiscal office as well. 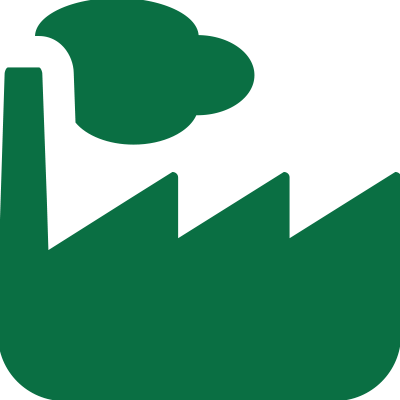 The development of industrial parks and the construction of a road and railway corridor between Los Mochis and Chihuahua. – Increase the highway from Los Mochis to Topolobampo to six lanes for a more efficient vehicular flow of the Topolobampo-Chihuahua Corridor. – Build the last stretch of the Los Mochis-Chihuahua Highway, Bahuichivo-Choix, creating a transversal highway connection so that Topolobampo would be the access way towards the Northwest of Mexico and the United States. The logistics Center of the Northern Economic Corridor. It has ample experience managing vehicles (imported and exported). It has 1,300 meters of peer in the terminal inside the fiscal office and grounds. The peer is 200 meters long and has two ramps for railway cars in the Ferry terminal. It can hold up to 4,000 vehicles inside and out of the fiscal yard. 5 kilometers of railways in five sections (2 on the peer and 3 in the patios) inside the fiscal yard. Regular arrivals of shipping lines with containers: MS and Hapag Loyd. 60 days of free storage in the fiscal yard. A specialized 5,200 meter warehouse for rolled metal sheets for the automotive industry, equipped with cranes for unloading and stacking. Shipping companies, customs agencies and logistics services. 1.- Dredging of the navigation channel and Bocana extension. 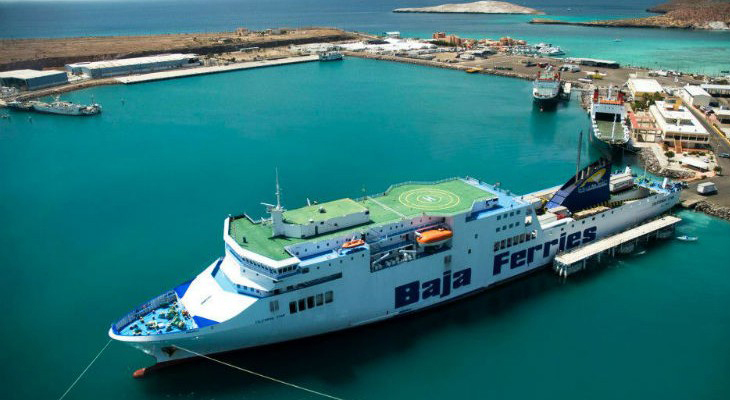 2.- New terminal for Pemex ferries. 3.- New terminal for cruise ships. 4.- New terminal for multiple uses. 5.- Shelter for fishing boats. 6.- Dredging of the “Infiernillo” estuary. 7.- Roads and bypass highway of the southern entrance. 8.- An industrial park with a logistics zone, customs and fiscal offices. Education in Sinaloa is a priority because the State Government works eagerly every day to improve the infrastructure, the education model and professionalization of its citizens. Its young people study in more than 150 universities and centers, both higher and technical education, emphasizing different academic disciplines, and many of their athletes are recognized on an international level. Elementary and Junior High schools are at the expected level, the same as in the States of Jalisco, Mexico, Nuevo León and Mexico City. 7 specialization and 1 regional program registered at CONACYT. 231 institutions registered in the National Registry of Scientific and Technologic Businesses of CONACYT. More than 20,000 students registered in colleges of Engineering and Computer Science. 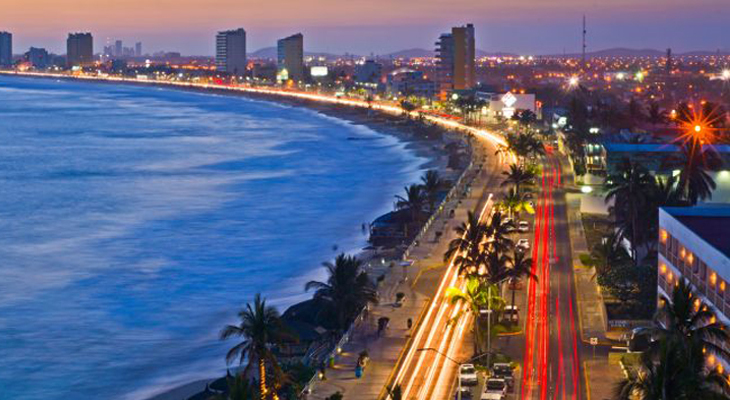 Next, the highway connections in Sinaloa are shown, originating in Mazatlán with destinations towards the East and central part of Mexico. 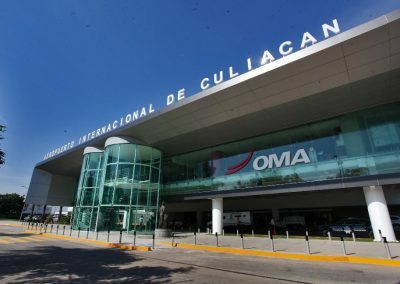 Sinaloa has 3 international airports. 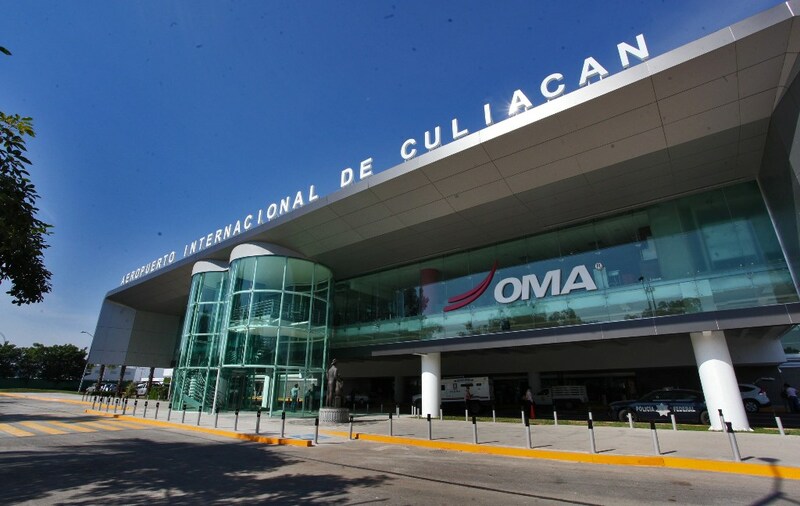 The main international flights go to the United States and Canada, as well as Monterrey, Guadalajara, and Mexico City in the country. 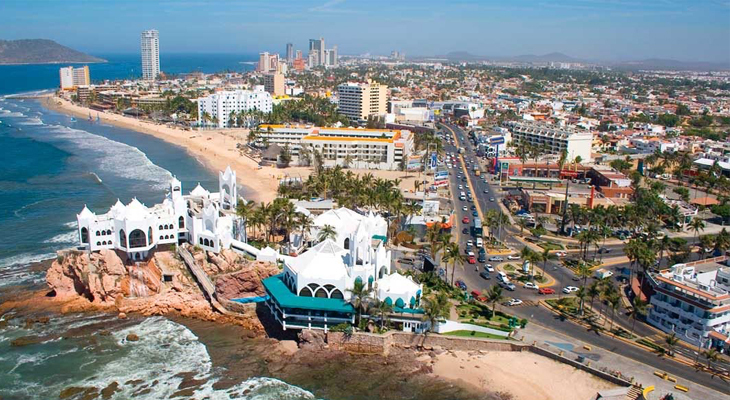 With a population of 2’994,153 of which 49% is younger than 19, the people of Sinaloa are characterized by their kind and warm manners, their work ethic and entrepreneurship vision. 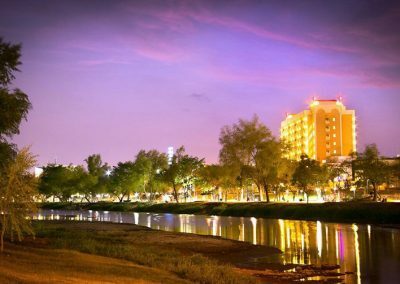 Within its territory, modern day cities coexist with old, magical and stately towns. Culture is promoted where different activities such as concerts, exhibits and festivals take place in the state’s 18 counties all year long. There are more than 150 Health Clinics in Sinaloa. 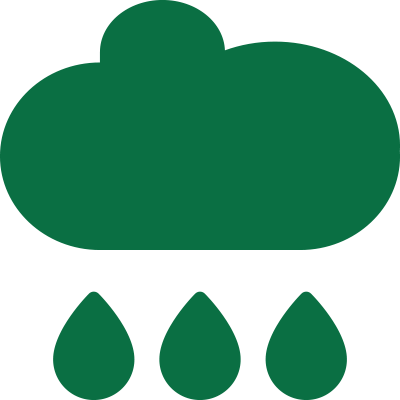 These include hospitals, labs, rehabilitation clinics, and specialized centers. There are more than 30 medical specialties. The State Government provides medical as well as social assistance programs to its citizens and relies on private investments for world class hospitals. 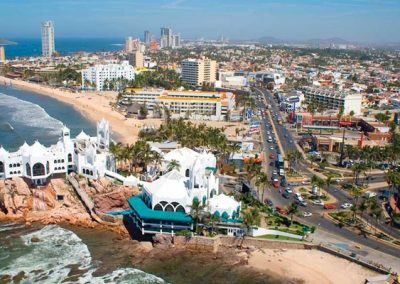 More than 9,000 residents from the United States, Canada and parts of Europe permanently live in the state, mainly in Mazatlán.